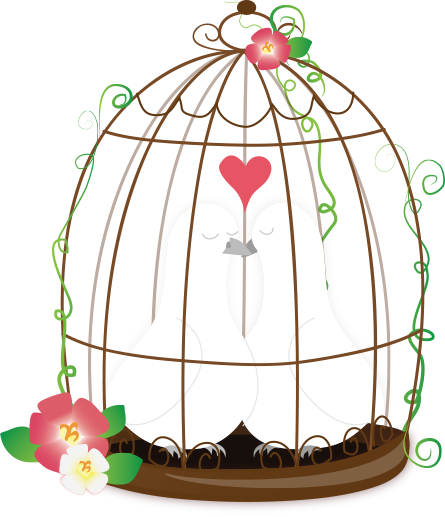 In this short video, I provide 4 great dating advice tips on how to meet new men. If you’re having a hard time meeting new men to date or just can’t seem to locate quality men, then this video is definitely for you! 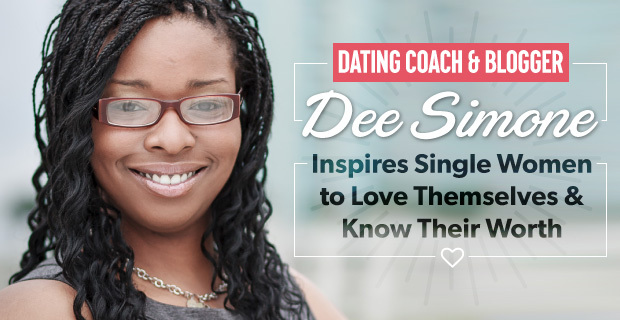 This week, I had the honor of being featured in a DatingAdvice.com article. The article really captured what I’m about and how I’m working to improve the dating world for women. Stay tuned because I’m bringing you more great dating advice next Saturday at 8pm EST! 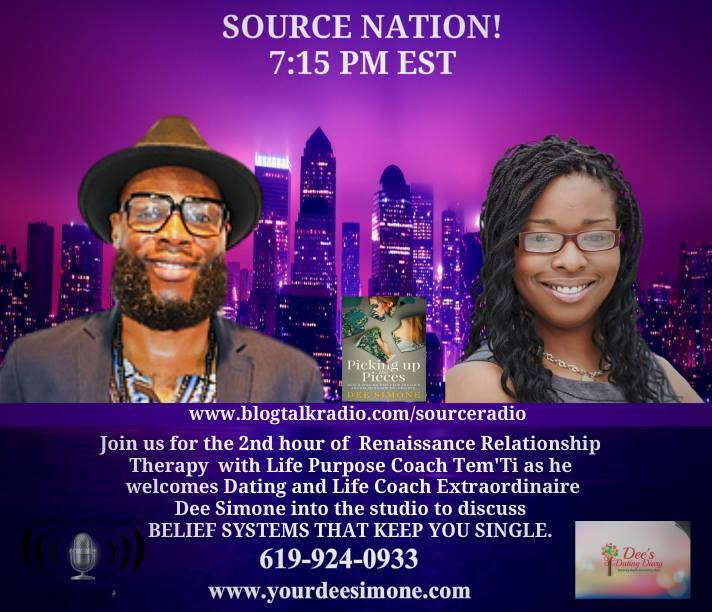 I had the privilege of going on Renaissance Relationship Therapy with Life Purpose Coach and Matchmaker Tem’Ti to discuss flawed belief systems that keep women single. Find out what beliefs you’re holding on to that are preventing you from getting that amazing love and relationship you truly want. Listen to the show below! Want more great dating advice? 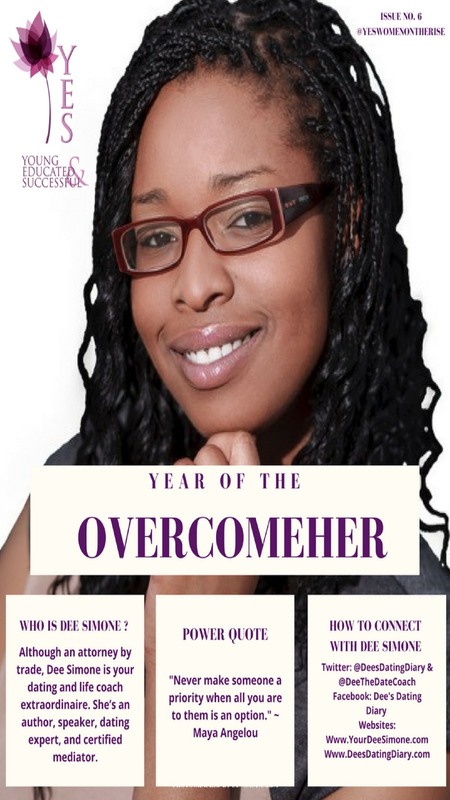 Buy my new book, Picking up The Pieces: Rebuilding Yourself for the Love and Relationship You Deserve! I’m so honored to be recognized by YES! Women on the Rise in the their Friday Feature! The purpose of YES (Young, Educated, and Successful) is to encourage and accelerate the development of young women on the rise. This year, YES! is hosting an exclusive and intimate brunch with top influential women in business, health, and entertainment. You’ll be able to hear from industry leaders on the essentials of becoming not only a Boss, but a Leader!